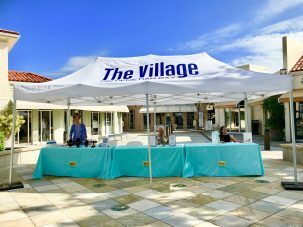 The Village Shops’ upscale retailers setup booths at the Job Fair on Saturday, October 13th to connect with applicants and fill vacant full and part time positions. From 10am to 1pm, applicants arrived, resumes in hand, taking advantage of the opportunity to network with boutique associates and discuss the requirements needed to work in an environment surrounded by wonderful people and waterfront views. If you were unable to attend the Job Fair but looking to join The Village family, vacant positions are still available! See below for tenants hiring and positions looking to be filled. Casanova Boutique is a luxury women’s and men’s fashion boutique introducing cutting-edge brands of apparel and accessories from Italy, France, Australia, and other areas around the globe. Casanova offers top-of-the-line fashions from designers such as Carlos Marrero, Andrè Maurice, Samantha Eng, Oscalito, and more. Casanova Boutique is seeking permanent, part-time sales associates with experience in high-end retail. Interested applicants, please send your resume to casanovaboutique@yahoo.com. Chico’s strongly believes in the power of originality. Inspired by the world around us – and the bold women who live in it – Chico’s prints, colors, jewelry, and details are designed to showcase originality. Every carefully crafted style is created to be unique, inspire women to feel good no matter their age, and help express personality and individuality with confidence. Chico’s is searching for a full-time Assistant Manager and regular/seasonal sales associates. To apply, please email your name, phone number, and resume to store.00070@chicos.com. Address the email to the attention of Heidi or Lesly. 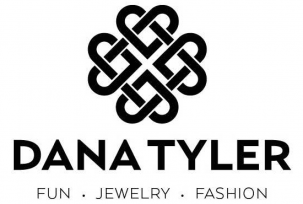 DanaTyler’s mission is to provide an exceptional boutique shopping experience while creating a supportive workplace for their team. The brand has gained popularity due to its ability to cater to all women and has something for every woman to feel beautiful and confident. 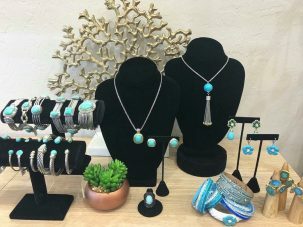 For more than ten years, DanaTyler has created collections designed with travel in mind but is also well suited to compliment a customer’s day-to-day fashion style. Everything But Water focuses with great pride and attention on every aspect of the swimsuit shopping experience, from the most exciting designers to passionately trained Sales Associates to a luxurious, me-moment shopping experience. Everything But Water is seeking Key Holders and Sales Associates. To apply for the Key Holder position, please visit, https://usr54.dayforcehcm.com/CandidatePortal/en-US/ebw/Posting/View/551. To apply for the Sales Associate position, please visit https://usr54.dayforcehcm.com/CandidatePortal/en-US/ebw/Posting/View/549. Rendez-Vous French Cafe takes pride in their business and the satisfaction of their customers. 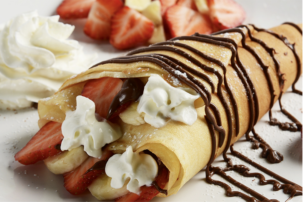 Rendez-vous serves breakfast and lunch including Naples’ best crepes, specialty coffee drinks, gourmet dishes, and more! 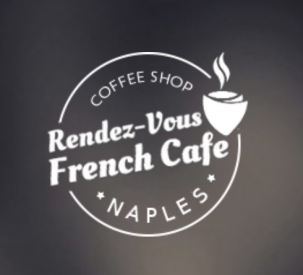 Rendez-Vous French Cafe is seeking a Barista/Cashier and a Line Cook/Prep Cook. To apply for the Barista/Cashier position, please visit https://www.indeed.com/cmp/The-Rendez–Vous-French-Cafe/jobs/Barista-Cashier-76a8851a5d1680ac?q=Rendez-vous+French+Cafe&vjs=3 or send your resume to jajapm@hotmail.com. To apply for the Line Cook/Prep Cook position, please visit https://www.indeed.com/cmp/The-Rendez–Vous-French-Cafe/jobs/Line-Cook-Prep-Cook-f97c49aceccb5bf7?q=Rendez-vous+French+Cafe&vjs=3 or send your resume to jajapm@hotmail.com. 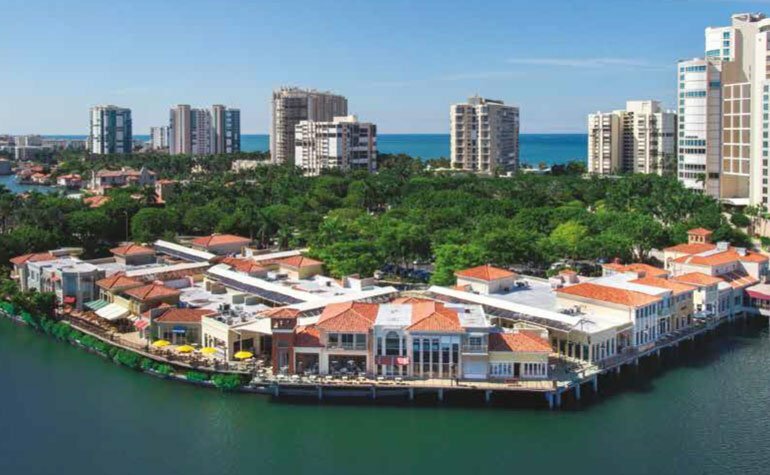 Join The Village Family and begin your career at the Jewel of Naples!